We’re Going GREEN! 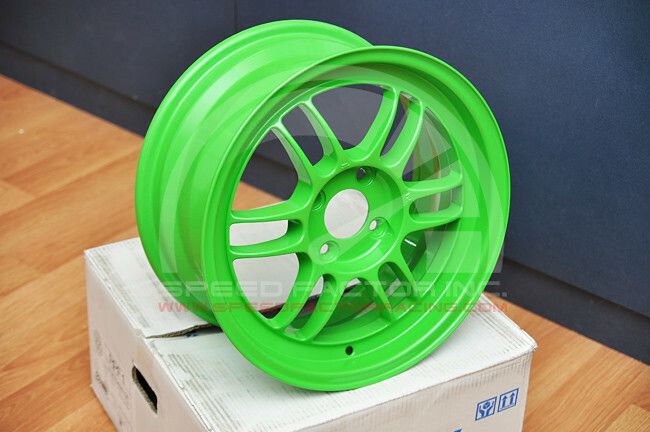 Green RPF1 That Is! 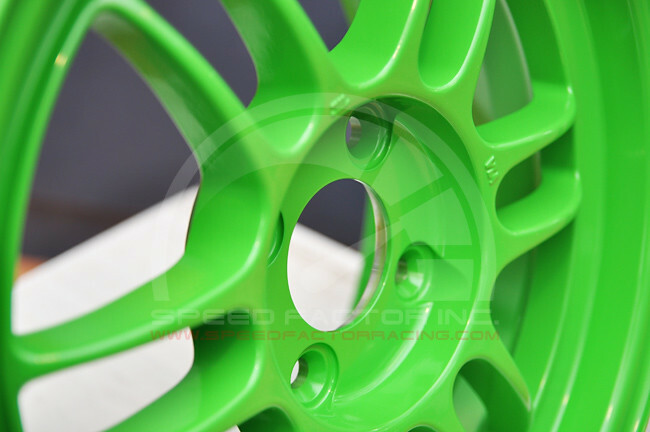 Another EXCLUSIVE wheel to Speed Factor! We finally have our hands on a set of limited edition Enkei RPF1. This limited green colour is a short production run and we have managed to get the only set in Western Canada. The Enkei RPF1 is a lightweight motorsports wheel that has been proven to be competitive enough to run with forged monoblock wheels – at a fraction of the price! 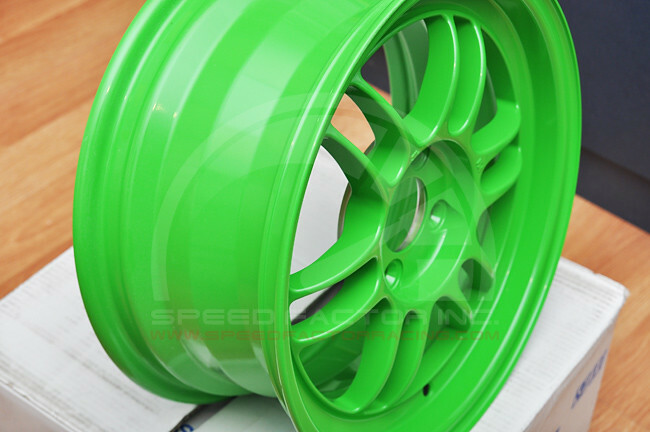 You won’t believe how inexpensive this limited edition wheel is. E-Mail us or stop by the shop for more details. ONLY 9.5 LBS PER WHEEL!